The lights dim and the ring master appears, or at least that’s what I imagined at the start of Don Ryan’s 18-track mini-show, Tangle Town. The series of folky narratives is captivating right from the big band-styled intro and vintage feel. The opening act illuminates the release with silvery bells contrasting dreary drums to push the audience to the edge of their seat. What truly makes this album glisten is the way that Ryan is able to change his vocal tone from snarky to raspy with ease and romance. Tangle Town also features four intermission pieces, which vary from rag time piano, an out of tune music box, creepy laughter that could have been taken from Stephen King’s Carrie, and cheers for an encore. The only negative piece of feedback for Tangle Town is that there isn’t as strong a curtain closer as the opener. Other than that, the dark circus that Don Ryan brings to life is nothing short of vibrant. If Jeff Buckley was still alive and had a baby with Tom Wats, the baby might sound like this. The album has a 1990s concept feel. Refreshing in a world of pushed singles. I wish the vocals were mixed better on a few tracks, as the lyrics are real thinkers. Aside from that: Go get this CD and be the cool kid who discovered Don Ryan first. A few months or years from now, this album’s gonna inevitably explode. 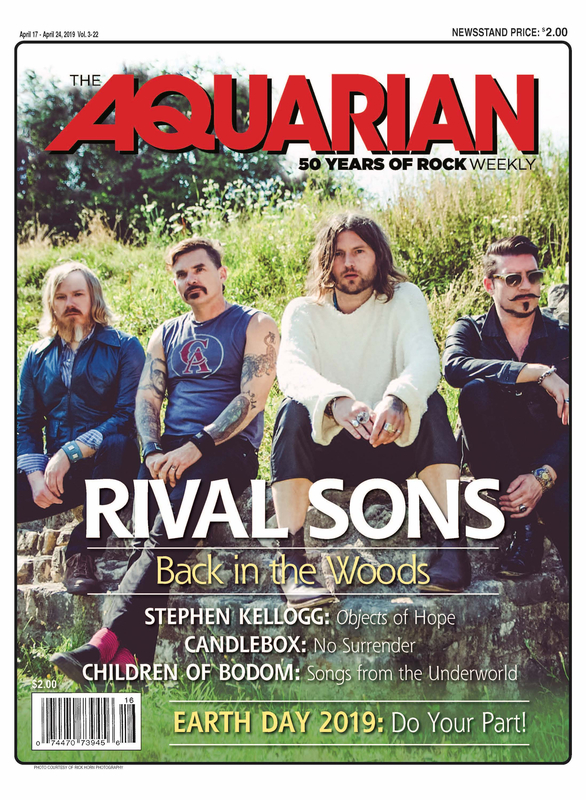 Hey, thanks so much to Roz and the Aquarian for the kind words! If anyone reading this review would like to hear my album, it’s all up at http://www.facebook.com/DonRyanMusic. Like the page and we’ll keep in touch.